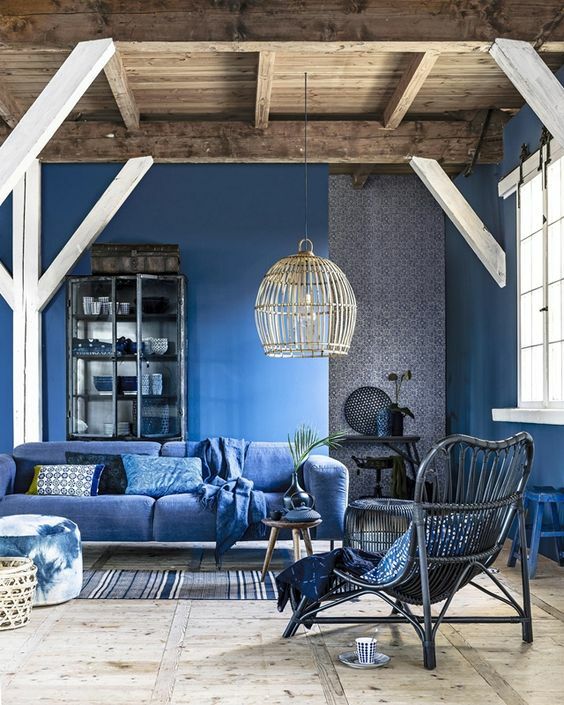 In interior decorating, we can use blue colour scheme to create a reflective, kind of ‘intellectual’ atmosphere: it’s not easy to overheat emotionally and get upset or aggressive in a ‘cool’ environment – and the color blue has actually been shown to lower our blood pressure and heart rate. 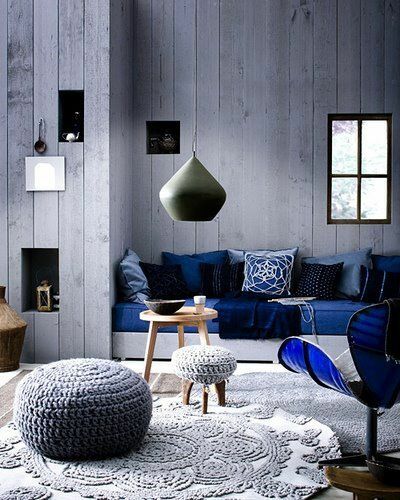 We can also use the color blue to cool down a hot, sunny room. 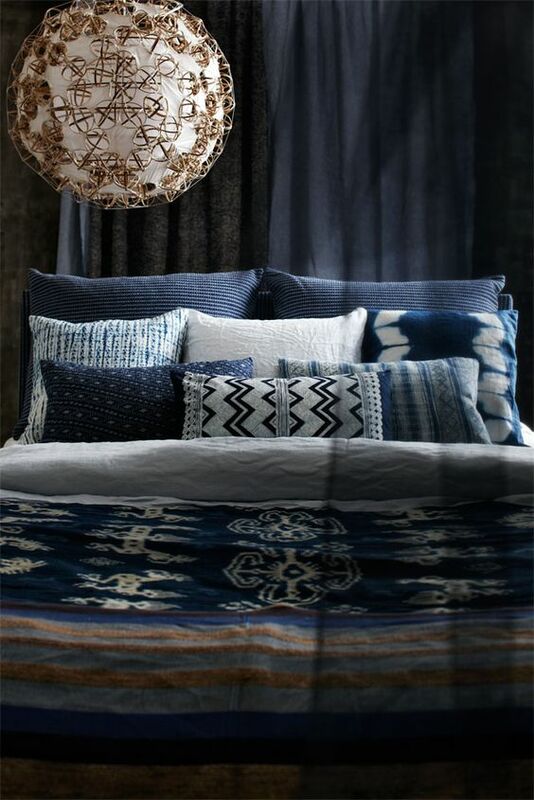 Obviously, blue doesn’t actually lower the temperature, but it makes us feel cooler. 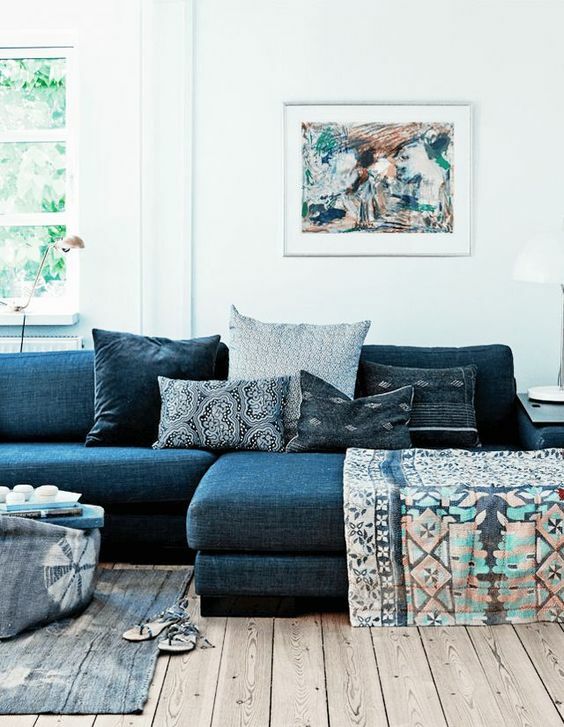 The reverse is true when you’re decorating a north-facing room. 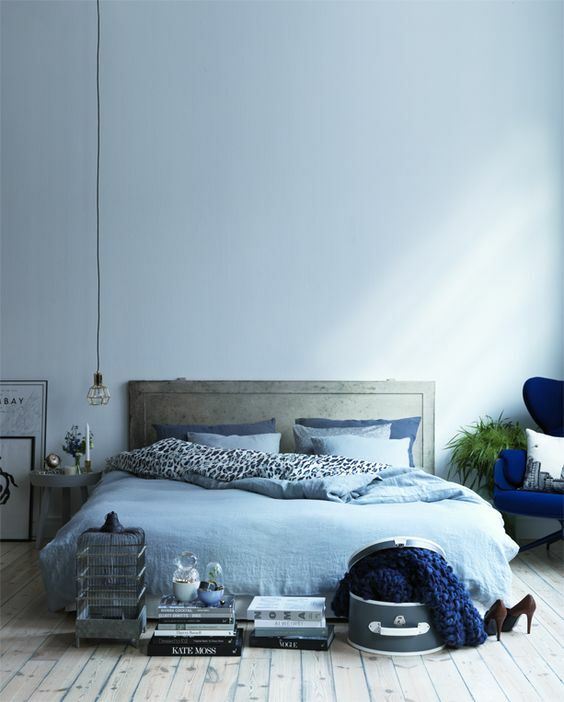 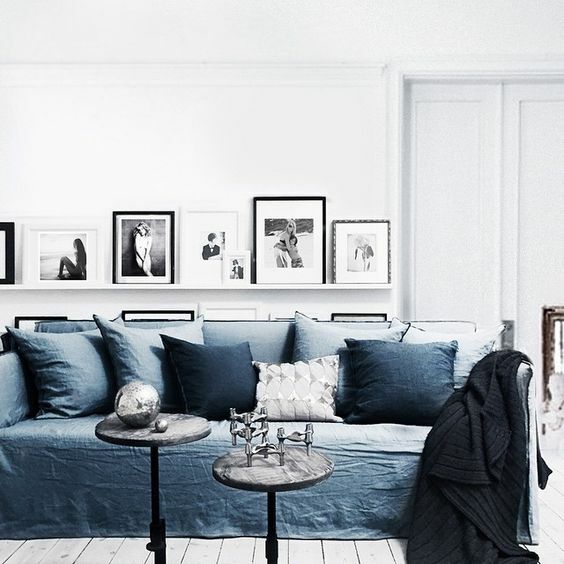 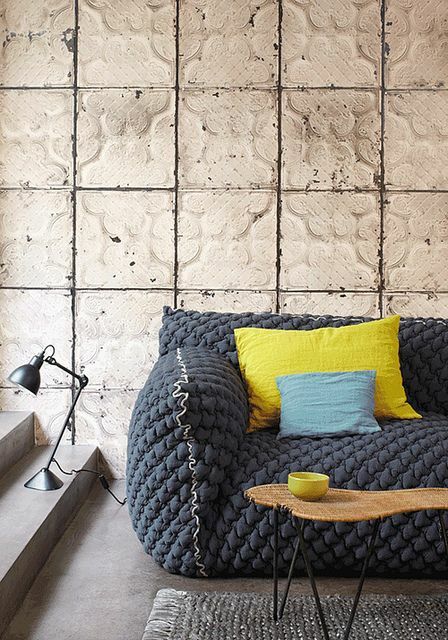 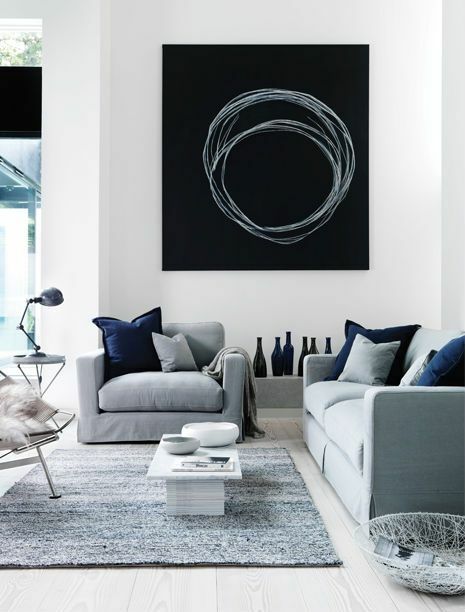 Blue walls, flooring, or furniture can give it a distinctly ‘arctic’ feel. 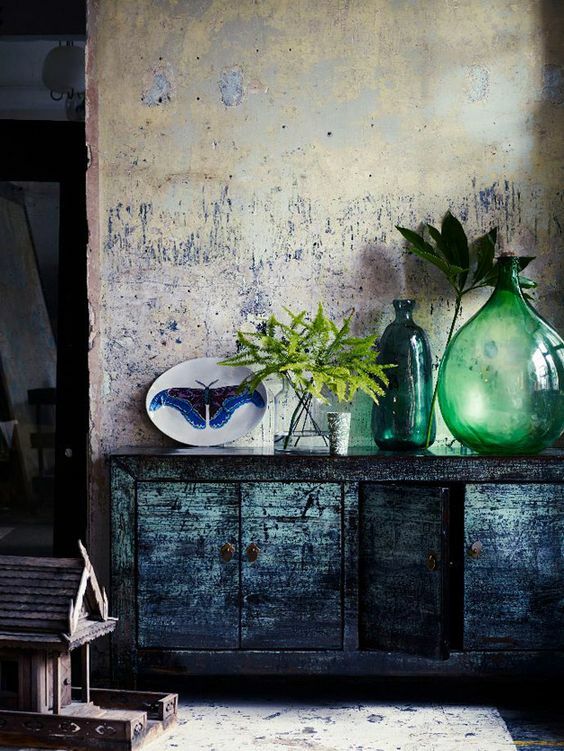 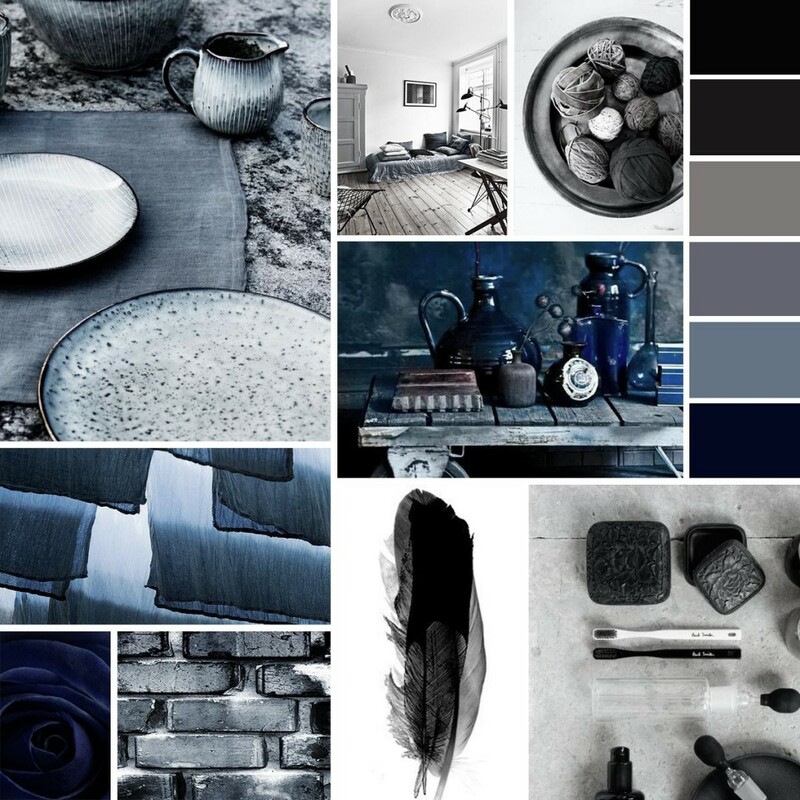 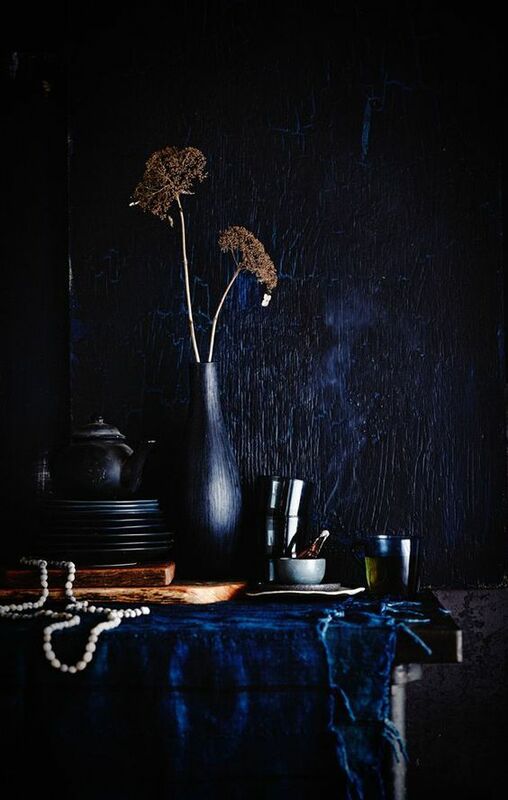 If you want to use the psychological effects of the color blue to create a meditative, spiritual environment, indigo is a good candidate for you.